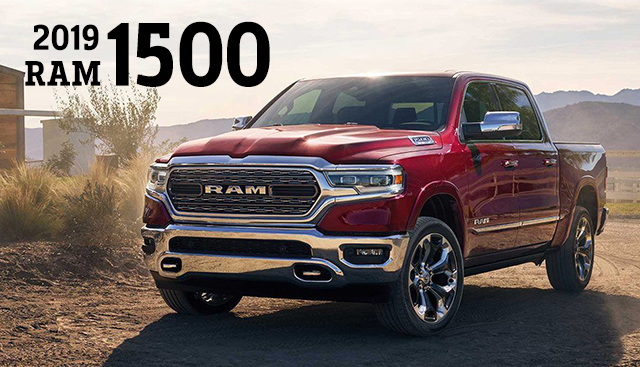 If you're looking for a truck that can handle any job, the 2019 RAM 1500 and 2019 GMC Sierra 1500 may have caught your eye. 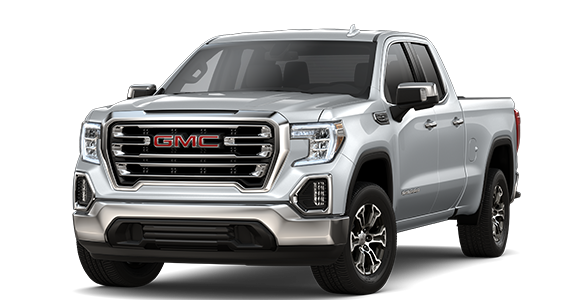 Both vehicles offer plenty of power for towing and hauling, great off-road capability and stylish details like available 20-inch aluminum wheels. However, the RAM 1500 is the better choice when it comes to technology and entertainment. It has more speakers and a larger infotainment display that's easier to use on the go. Check out the information below to find out how these two models compare side by side. 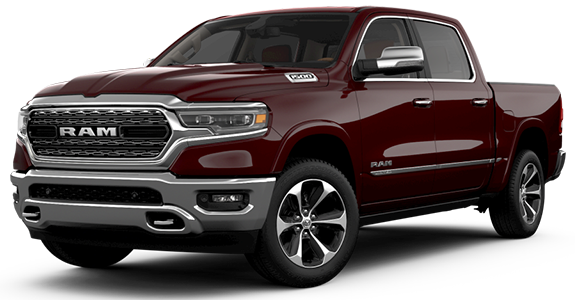 If you’re interested in becoming the proud owner of a 2019 RAM 1500, give us a call, or stop by our dealership at 4477 Ridge Rd W, Rochester, NY 14626 for a test drive today. We look forward to serving our customers from Spencerport, Hilton and Greece, NY.